The Granada City Tour trains run every 20-25 minutes. The Alhambra Daytime route lasts 1 hour and 20 minutes, and the City Centre Route - Nighttime lasts 60 minutes. You can get on the train at any stop along the route. With our Hop-on Hop-off service, you can get on and off the train as often as you like during your ticket’s validity period. (The panoramic ticket does not offer this service). The 1 or 2 day hop-on hop-off ticket is valid for both routes. The panoramic ticket panorámico is valid for a run without getting off the train. At the ticket office you can also buy a single ticket for the City Centre Route - Nighttime. The ticket is good for calendar days. 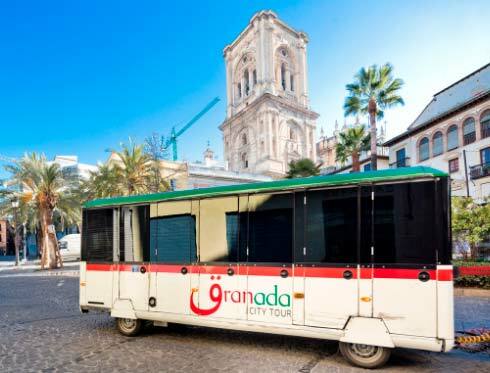 You can purchase tickets on the granada.city-tour.com website, on the City Tour Worldwide mobile app, at the ticket office and at the various stops. Remember that you can present the voucher on paper or show it through your mobile phone. You can make the purchase directly at the office or at the stops, but not at the price advertised on the website. If the problem persists and there is a problem with the website, you'll be given the chance to buy it at the website price. If you make a purchase and do not receive any email with the vouchers attached, please, contact us in customers-gra@city-tour.com and we will send them to you. You can travel with a baby buggy as long as it's foldable. You can buy the headphones in the same train for 1,50€. Or, if you wish, you can bring your own headphones and plug them in. The only animals allowed on the Granada City Tour train are guide dogs. No, the train is boarded in the order of arrival at the stop. 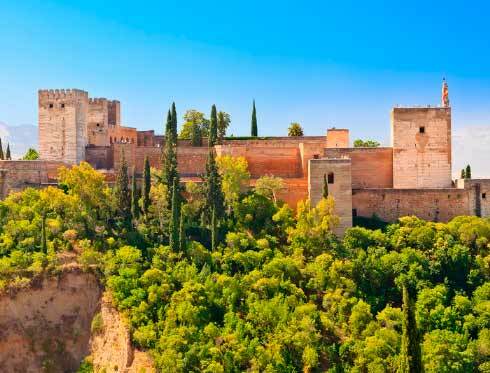 Does the Granada City Tour have a mobile app? 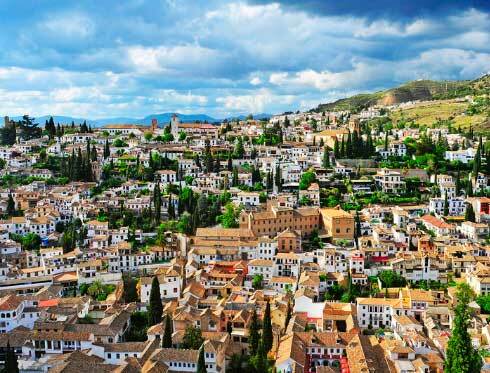 Yes, the Granada City Tour has a free app for iOS and Android. Yes, there are 6 optional excursions that may be booked at the destination.